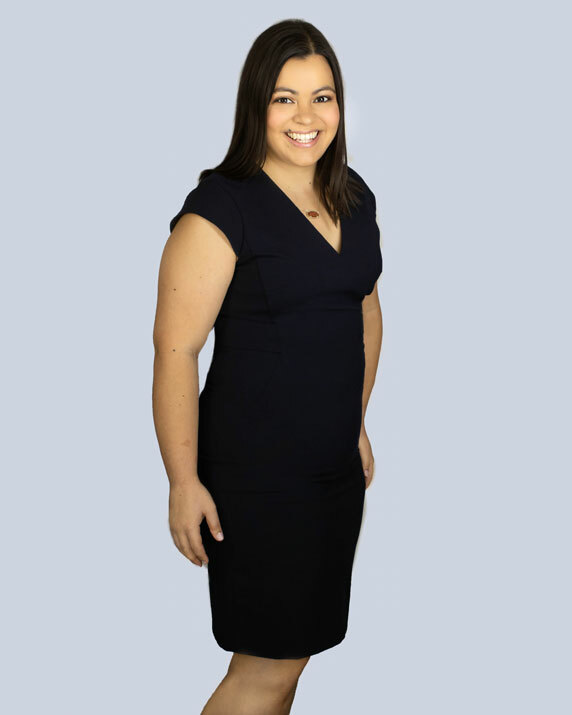 Alyson is a Staff Attorney in the Dallas office of Berry Appleman & Leiden LLP, working on all non-immigrant and immigrant visa matters for the United States. Throughout law school and her career, Alyson has focused on business immigration and assisting individuals with their nonimmigrant and immigrant visa needs. In law school, Alyson was a member of the International Law Review Association (ILRA) and served as Associate Managing Editor.